STERLING HEIGHTS — Mettle Ops, a woman veteran owned vehicle research, development, design and engineering firm, announced that it has been certified as a Participant in the U.S. Small Business Administration’s 8(a) Business Development Program. This program allows the government to contract with socially and economically disadvantaged small businesses and provides assistance in increasing economic activity. As an 8(a) Business Development Program participant, Mettle Ops can now take advantage of specialized business training, counseling, marketing assistance and high-level executive development provided by the SBA. Mettle Ops can receive sole-source contracts up to $4 million for goods and services and $6.5 million for manufacturing. The 8(a) Business Development Program chooses small businesses that are at least 51 percent owned by U.S. citizens who are economically and socially challenged, have a good character foundation and show promise for success. 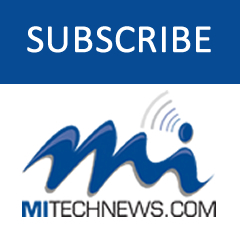 Headquartered in Sterling Heights and founded in 2013, Mettle Ops specializes in research, development, reverse engineering, ground vehicle design, test and evaluation experience, system integration capabilities, and facilitates manufacturing and fabrication. 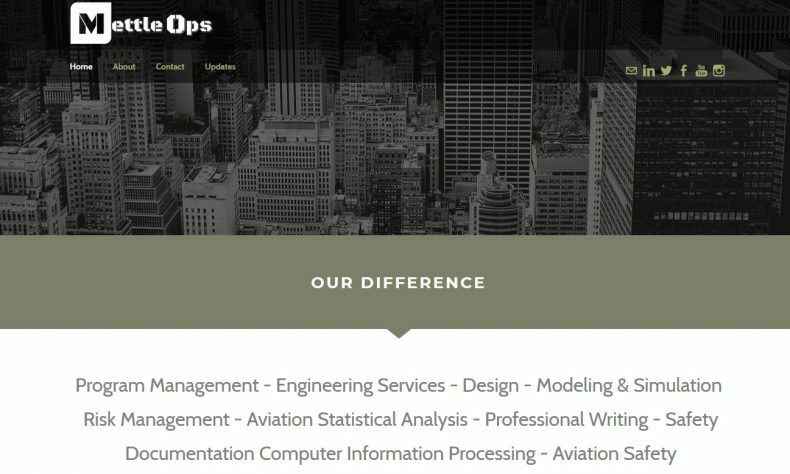 Throughout the past several years, Mettle Ops has established itself in Army acquisitions and federal government contracting including building relationships with TARDEC and TACOM, teaming with employees, contractors, and subcontractors of established government and automotive manufacturing engineering companies to assist customers and provide top quality, ethical workmanship. Mettle Ops’ team includes war veterans with 35 years combined experience in Army service.